When you think of purchasing an iPhone, you normally think of the iPhone 8, the iPhone 8 Plus and work your way towards the iPhone X, which to remind you features a $999 price. 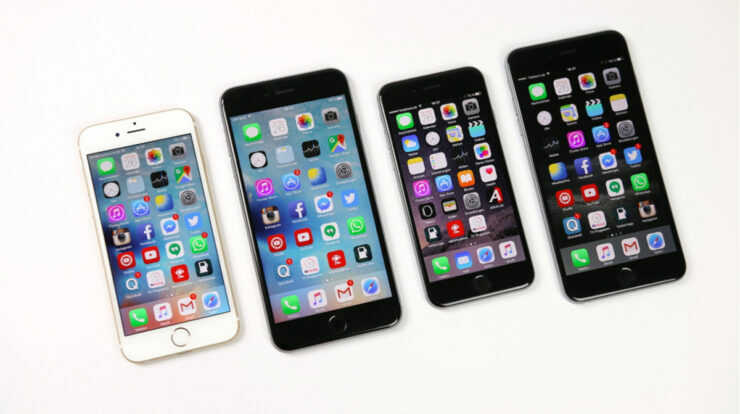 However, you forget that Apple makes a ton of money selling previous-generation iPhone models such as the iPhone 6, iPhone 6s and the iPhone 6s Plus because thanks to their reduced prices, they present the best value for money and give you long-term software updates and security patch support. At Woot, the iPhone 6, iPhone 6s and the iPhone 6s Plus are being sold at literally throwaway prices, but there is a reason for that, with the necessary information highlighted below. These iPhone models are not brand new so expect so minor wear and tear on them if you are going to end up purchasing them down the road. However, the deal is going to expire on August 8, so whatever you have decided needs to happen right here and now without giving it a second thought. Our pick will definitely be the iPhone 6s Plus because it provides the customer with an increased screen real estate as well as the increased battery life endurance thanks to the enlarged size of the smartphone.